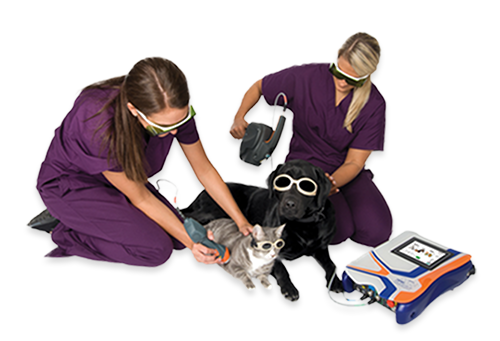 KRONER ANIMAL CARE IS HAPPY TO ANNOUNCE OUR NEW LASER THERAPY PACKAGE! THIS PACKAGE INCLUDES 6 TREATMENTS THAT YOU CAN USE WHENEVER YOU WANT ! ONCE YOU PURCHASE THE PACKAGE WE WILL KEEP TRACK OF YOUR SESSIONS AND LET YOU KNOW WHEN YOUR LAST ONE HAS BEEN USED.